Ends Friday, April 28 2017 at Midnight PST. Do you like board games? Emergence is a game of teamwork and deception. Assimilate data and gain knowledge for the greater good, or use it for your own agenda in this futuristic board game for 3-6 players. 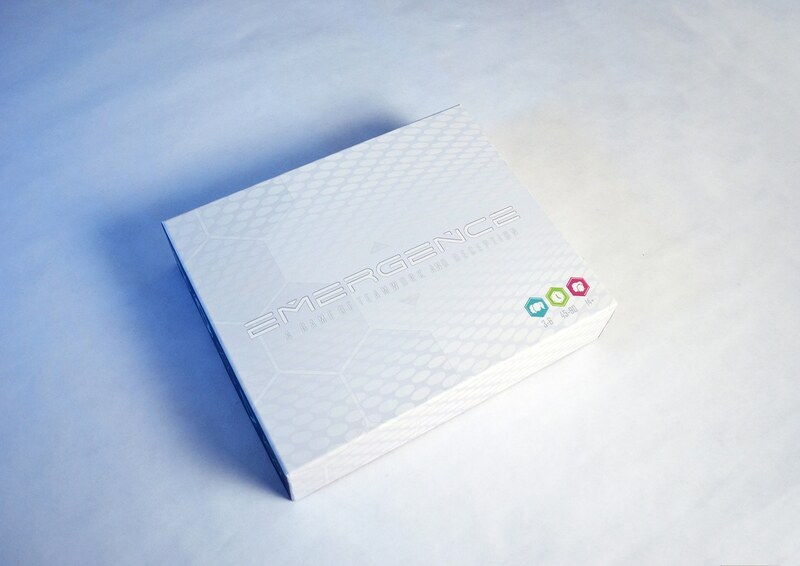 The lucky winner will receive a full copy of the Emergence Board Game. In Emergence, players act as Operatives for either the Artificial Intelligence security forces or the Human rebels. Since the Humans are in the minority, they know who their fellow teammates are and employ deception and persuasion to hide their true identities. On the other hand, the A.I. players use their deduction skills to identify their fellow teammates and to root out the Humans. However, knowing is simply not enough, you must still accomplish your objective. Trust no one. 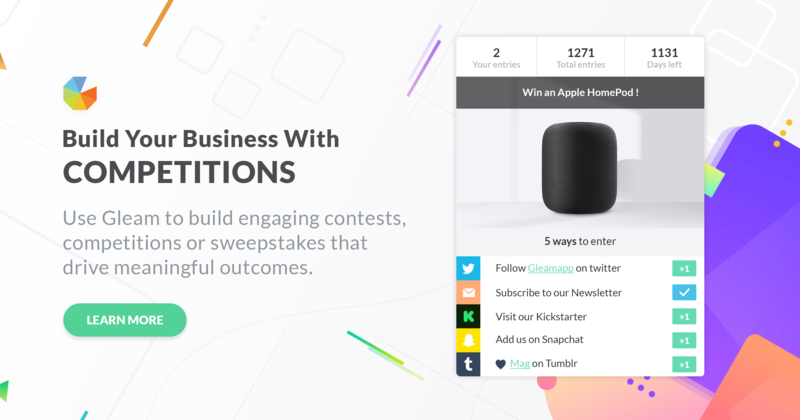 Announcing winners publicly is an important part of the process. We announce winners on Twitter the day after the campaign ends. What Can You Do With A Gleam Account? To get a feeling for how you can use Gleam yourself here's 50 growth hacks that you can implement with Gleam.io.